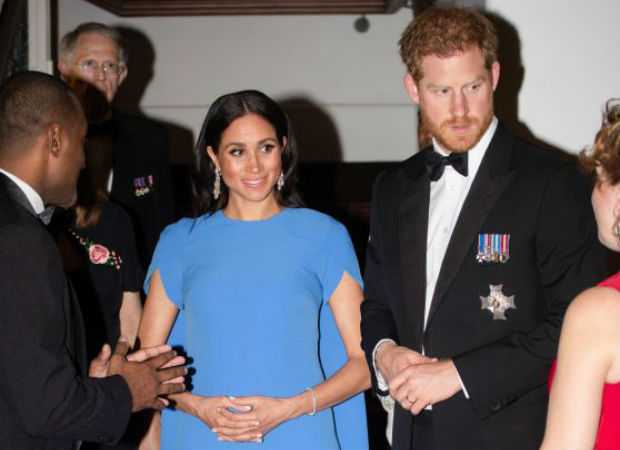 Along with the Duke of Sussex Prince Harry, the Duchess of Sussex Meghan Markle cradled her adorable baby bump and has paid tribute to the Fijian culture while wearing a gorgeous floor-length blue gown. Her blue-colored dress symbolizes the surrounding Pacific Ocean of Fiji. Prince Harry and Meghan Markle are now on their 16-day tour that started from Australia to New Zealand and Tonga followed by their return to Australia. The newlywed royal couple was spotted at a state event before they went on to attend a dinner organized by the President of Fiji, the gorgeous south pacific nation enriched with cultural heritage. 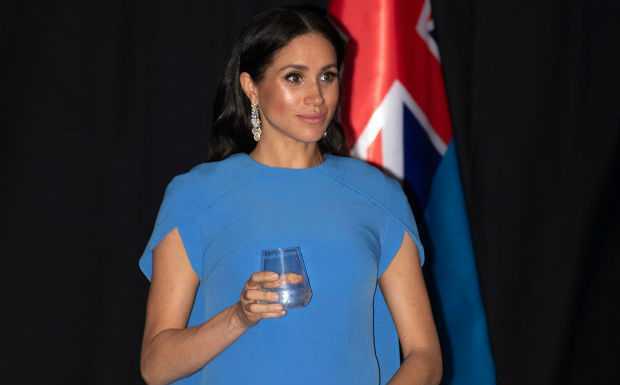 The Duchess of Sussex picked an adorable Fijian blue gown to attend the dinner hosted by President Jioji Konrote. Meghan Markle, cradling her baby bump, dressed to impress in her gown from the demi-couture clothing brand Safiyaa. And she warmed a million hearts with her floor-length gown and a cape that goes pretty well with her svelte frame. She flaunted her dress and made it equally cool and royal. To compliment her beautiful gown, she chose a pair of stunning diamond long earrings. 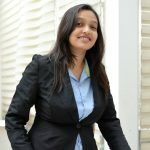 She also complimented her dress with her waved hair and a dab of kohl on her eyes. According to the reports, the blue dress that she wore at that event is estimated to cost around $1430. Prince Harry, on the other hand, also looked stunning as he pulled off a dark tuxedo. He looked even more handsome and royal wearing his military medals. On another occasion at the University of the South Pacific, the Duchess of Sussex was spotted wearing a frilly dress from Figue. And, the media spotted the Duke wearing a floral printed blue shirt.